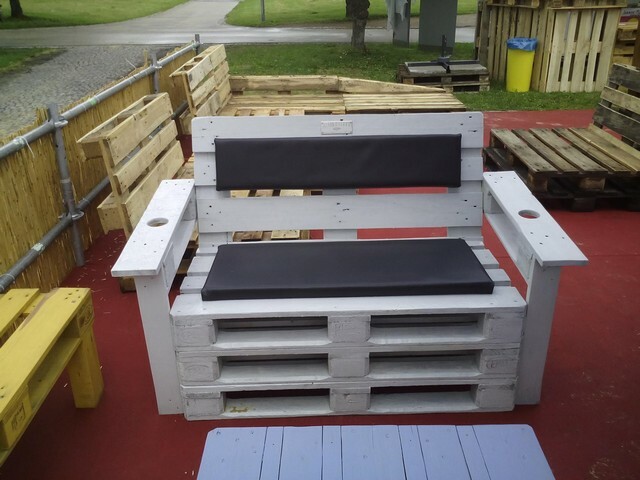 It has been a pretty long time since we are recycling the wood pallet furniture items. Many a folks have just followed us so regularly and has given us very critical feedback almost on each post that we made for them. We all know why these wooden shipping pallets are used, once when they are done with their basic task to transfer certain goods from one place to another they were usually discarded. but we started giving them an entirely new life by upcyling them as different furniture items. 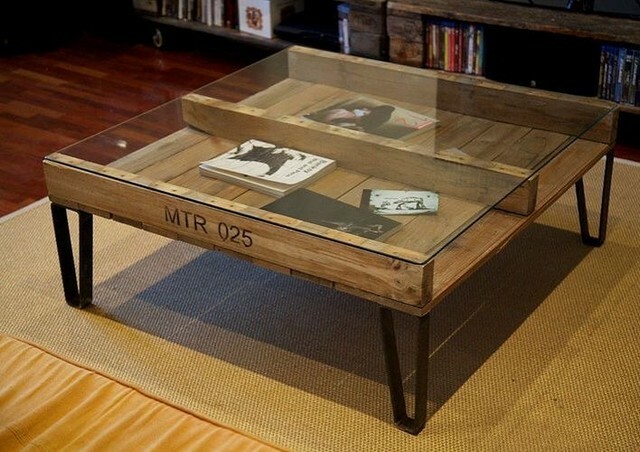 These furniture articles made with the used shipping pallets have always been a great support in our lives. This king of sharp wooden furniture couches made with the wood pallet have throughout been the biggest inspiration. This shape is just getting trendier, despite of an uneasy posture this still makes a perfect furniture item for your garden and patio. The biggest support was that the wood pallets were just so easy to grab. We could arrange them from different sites and from some mega stores sometimes pretty free of cost and in some cases against some minor basic cost. So this ease of availability always motivated us a lot. This kind of raw and rough wooden side tables aren’t that simple to digest for some regular users. 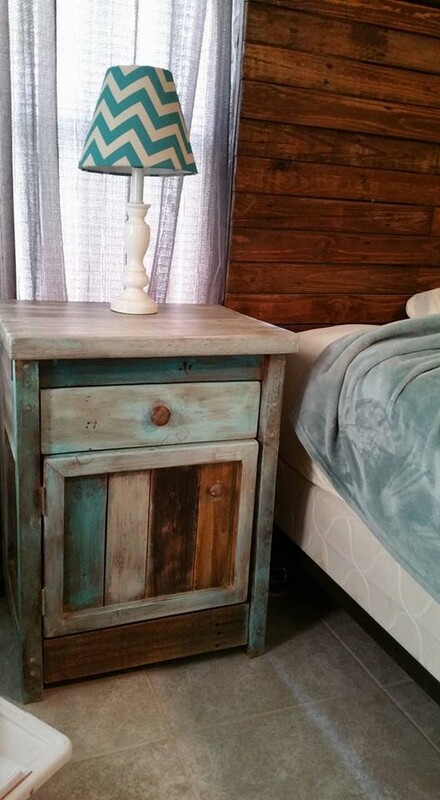 But if you are an art loving person and really understand the importance of these wooden art crafts then this would literally be a treat to recycle this sort of wood pallet repurposed side table. 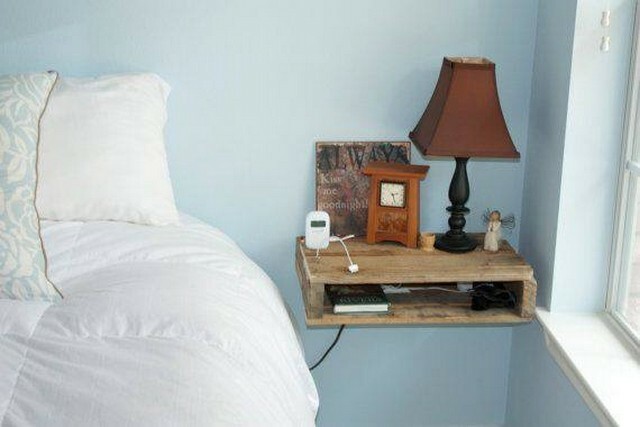 Oops, I was just confused what exactly this wooden slab is all about but just a bit later I realized that this is an ideal wood pallet fixture that can be used as a wall rack or more properly a wooden pallet side table that is quite different from the conventional stuff. 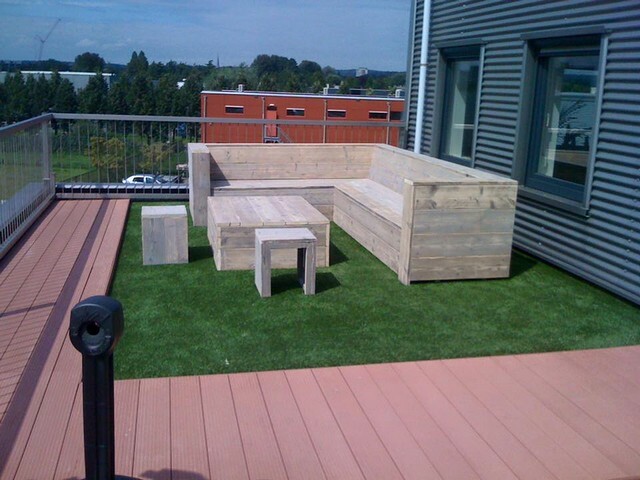 What would be an ideal furniture article while sitting outdoor may be in your green landscape or in your patio? 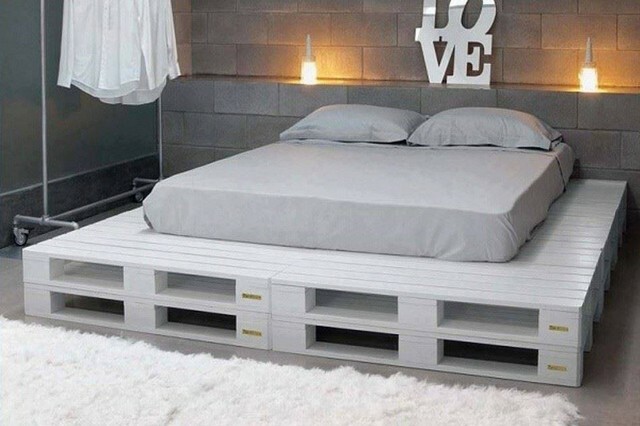 To me this could be a well built and customized wood pallet couch. So we just did it in the shape of this grand wooden pallet couch. 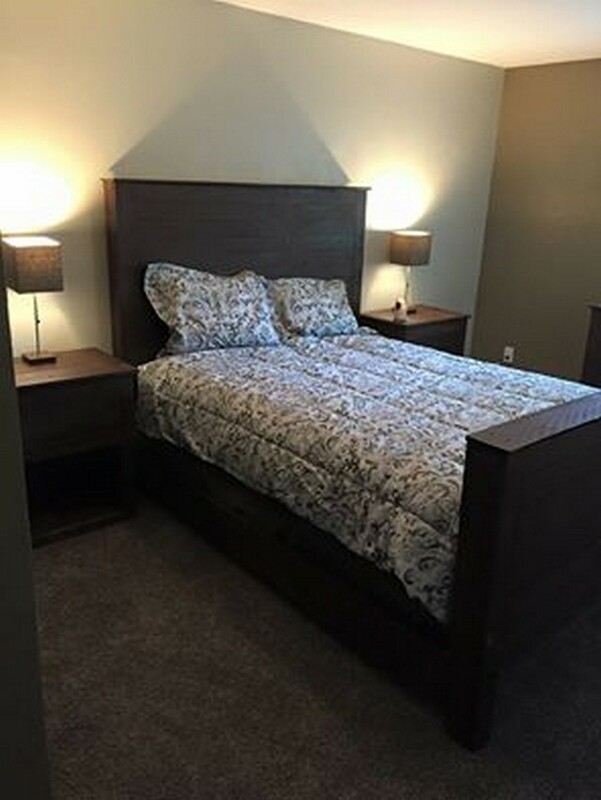 To make whole big wooden pallet room bed has been a challenging task as it demanded a lot of home work prior to the beginning of the project. But GOD willing we always completed it with all ease, and finally it turned to be a major wood pallet creation for our personal use. 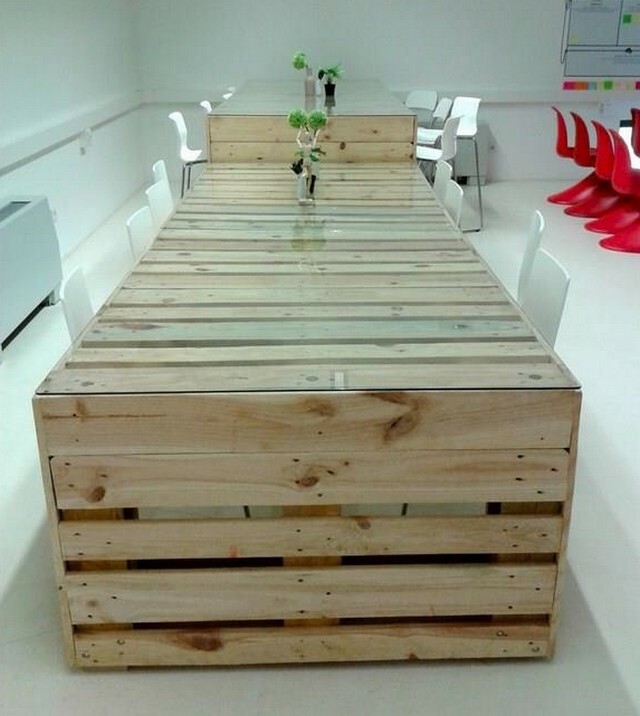 What exactly do you conceive seeing this giant wooden pallet table? Well, wherever this wooden table is placed, this would provide you with the best catering services. Use it as dining table, or just as a simple side table. It is equipped with all the necessary features to make it an ideal wooden furniture inspiration. And lastly we just couldn’t forget to take care of your expensive electronic devices like your LED. 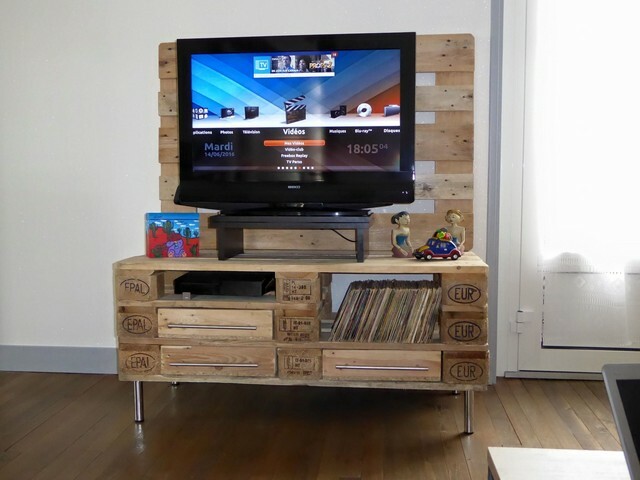 So we made this comprehensive wooden pallet repurposed TV stand with all essential drawers where all the related stuff can be placed like your DVD collection, some books and a couple of decorative stuff etc.